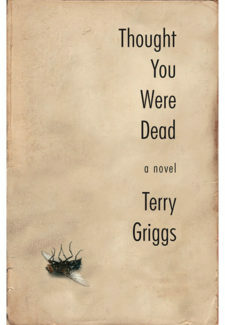 Terry Griggs is the author of Quickening, which was nominated for a Governor General’s Award, The Lusty Man, and Thought You Were Dead. 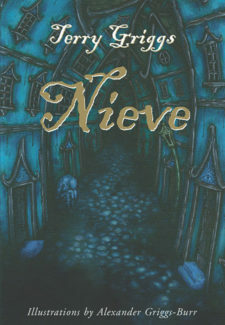 Her popular children’s novels include the Cat’s Eye Corner series, and, most recently, Nieve (Biblioasis). 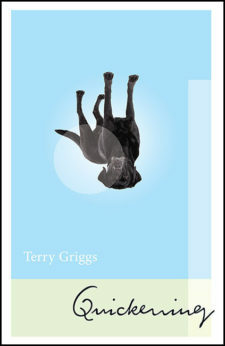 In 2003, Terry Griggs was awarded the Marian Engel Award in recognition of a distinguished body of work, and in 2010 honoured with the installation of a Project Bookmark Canada plaque in Owen Sound. 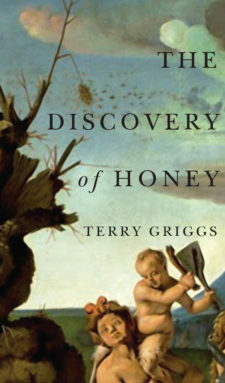 Her latest book is the short fiction collection The Discovery of Honey (Biblioasis, 2017). She lives in Stratford, Ontario.